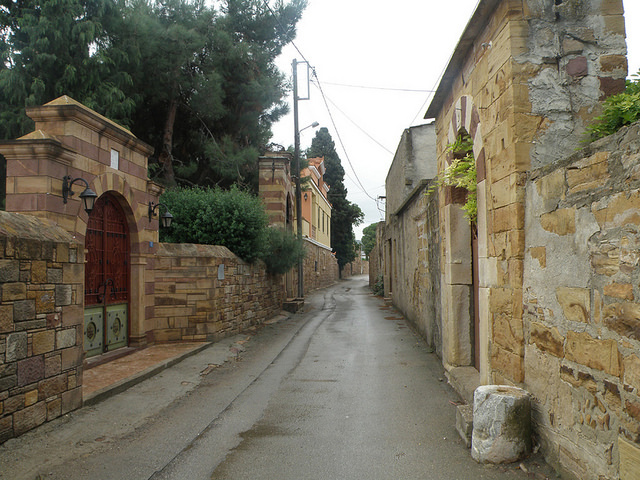 The semi-rural area Kambos on the Greek island of Chios, has been listed among Europe’s seven most endangered heritage sites, Europa Nostra, the leading European heritage organisation, and the European Investment Bank Institute (EIB) announced recently, during a special event at the Ateneo Veneto in Venice. 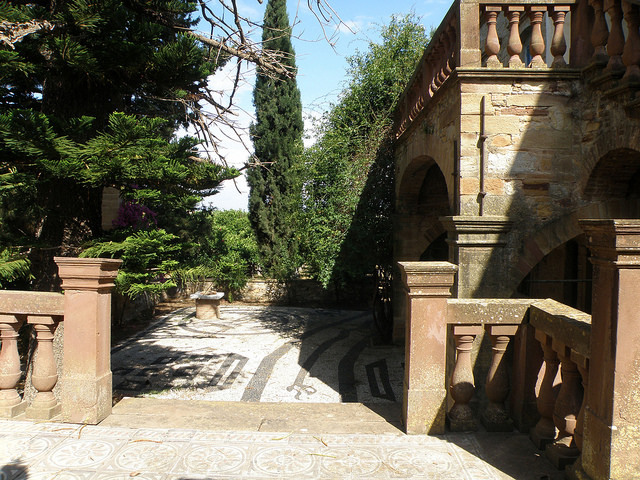 Kambos, which once consisted of more than 200 14-18th century estates containing orchards, mansions and churches, exemplifies the coexistence of Byzantine, Genoese and local architectural styles and influences. 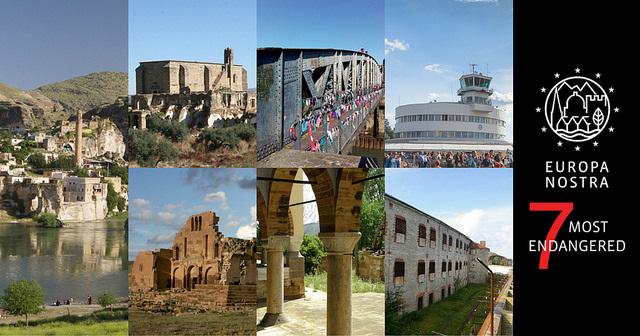 Besides Kambos, the list of endangered landmarks includes the archaeological site of Ererouyk and village of Ani Pemza in Armenia; the Patarei Sea Fortress in Tallinn, Estonia; the Helsinki-Malmi Airport in Finland; the Colbert Swing Bridge in Dieppe, France; the Convent of St Anthony of Padua, Extremadura, Spain; and Turkey’s ancient city of Hasankeyf and its surroundings. Nominations for “The 7 Most Endangered” program 2016 were submitted by local or public bodies belonging to Europa Nostra’s European network. Fourteen sites, taking into account their outstanding heritage and cultural value, were shortlisted by a panel of history, archaeology, architecture, conservation, project analysis and finance experts. Launched in 2013, “The 7 Most Endangered” program does not fund but aims to serve as a catalyst for action.